Wholesale Handbags #k6115 PVC Fashion Handbag has a single strap, a top zipper closure and embellished letters and shapes. Made of faux leather. 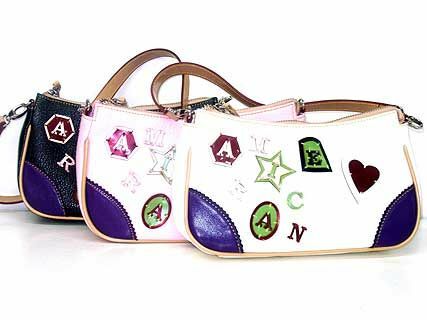 PVC Fashion Handbag has a single strap, a top zipper closure and embellished letters and shapes. Made of faux leather.